The Map of Life team is located at the University of Cambridge Department of Earth Sciences and lead by Professor Simon Conway Morris FRS. You can find out more about the team below and on the staff page of the Map of Life website itself. Professor Simon Conway Morris envisaged the whole idea of the Map of Life. 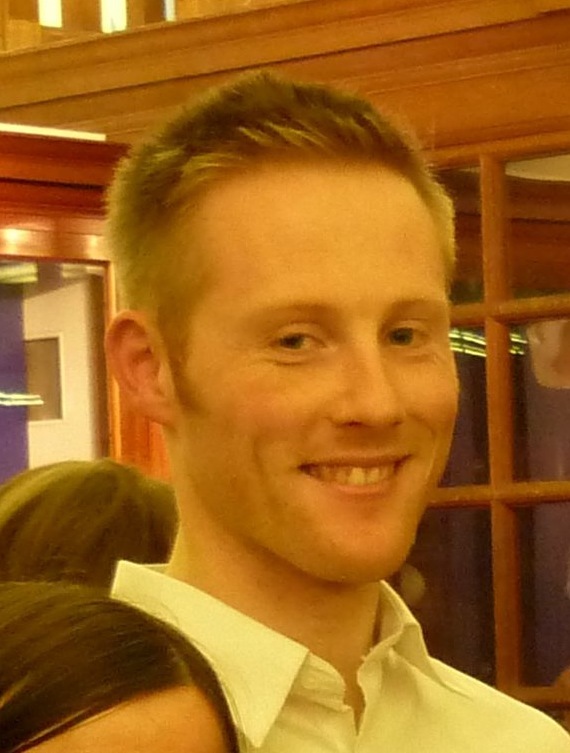 He co-ordinates the project and has also contributed a large amount of content for the site, with the invaluable administrative help of Vivien Brown. 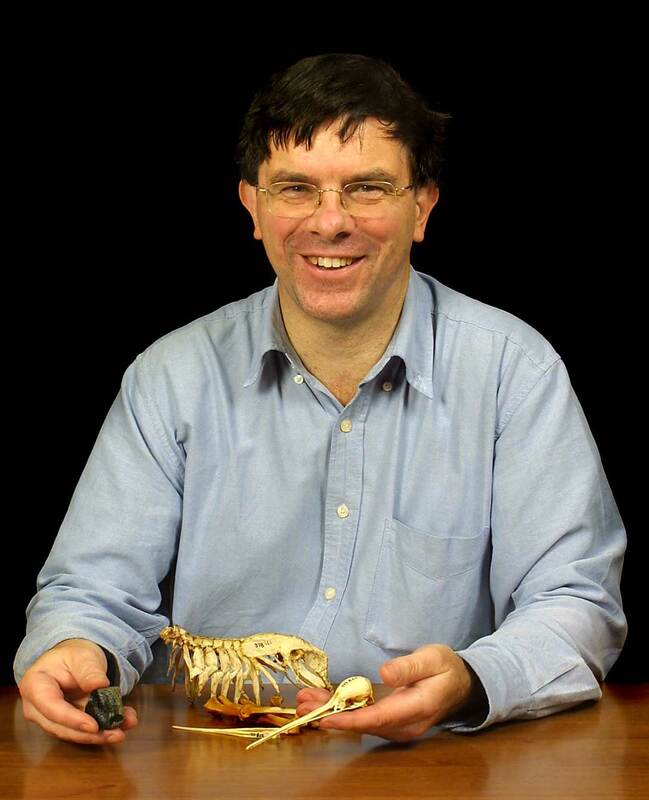 Simon is a very well known evolutionary biologist, particularly interested in early animal evolution as recorded in unique parts of the Cambrian fossil record. Perhaps you have read his most famous popular book The Crucible of Creation: The Burgess Shale and the Rise of Animals (1998) or Life’s Solution (2003) on convergence? 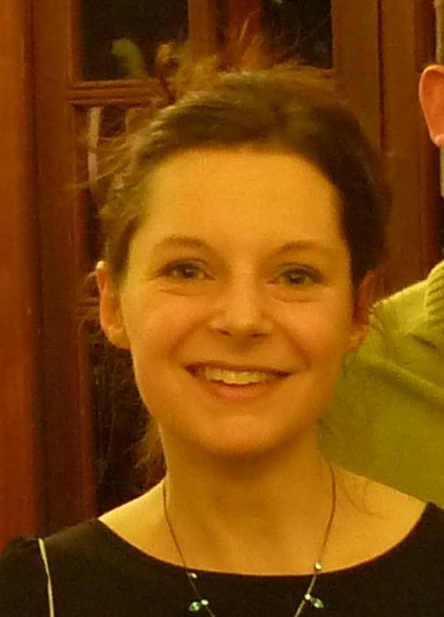 Dr Chloë Cyrus-Kent is the current project manager for the Map of Life, responsible for research and writing about convergent evolution as well as organising publicity, reporting and fun educational events. Chloë is a developmental biologist by training, interested in evolution from paleontological to genetic points of view. 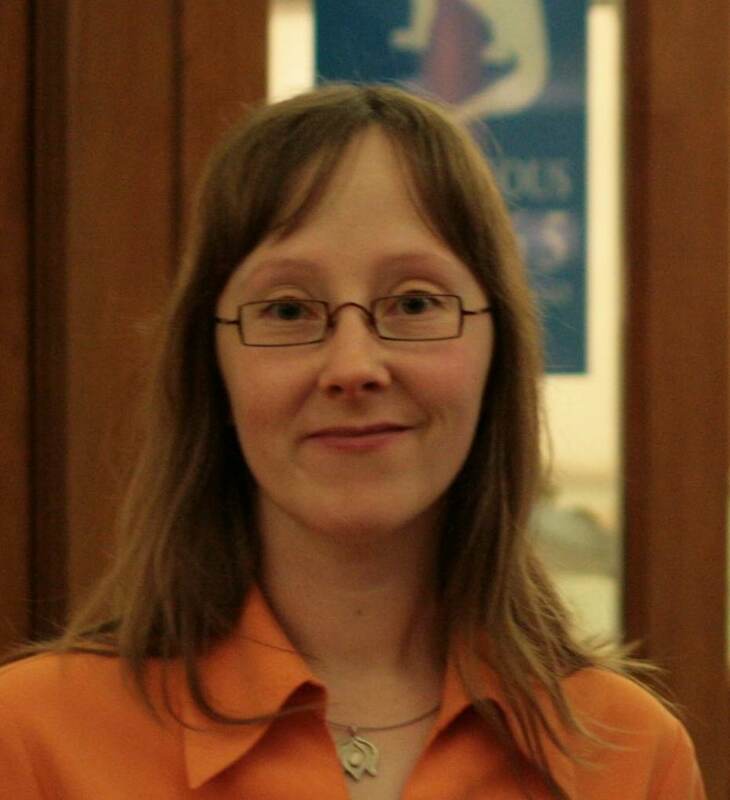 Dr Verena Dietrich-Bischoff is a writer and editor for the Map of Life, continually doing research and writing about new aspects of convergent evolution. Verena is a behavioural ecologist particularly interested in the evolution of behaviour in vertebrates. Francis Rowland designed the excellent website that you see today at http://www.mapoflife.org He also engineered all sorts of smart behind-the-scenes facilities, tailored so that we can continually upload new material onto the live site. Dr Katie Boyle has recently joined us to help with fundraising for a few months so that we can secure the future of the Map of Life. As well as being a skilled fundraiser she is a very successful archaeologist, based at the McDonald Institute for Archaeological Research. This entry was posted in News and tagged Conway Morris, team. Bookmark the permalink.